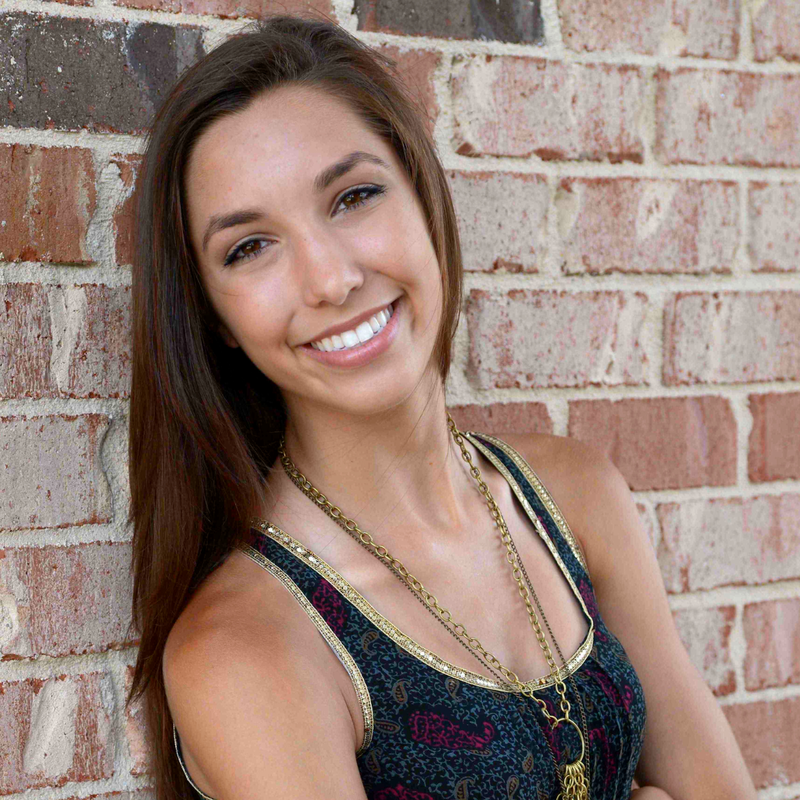 Kenna McCoy graduated from Southern Methodist University with a Bachelors of Fine Art in Dance as well as a Bachelors of Art in Political Science. She began her training at the Tolbert Yilmaz School of Dance in Roswell, Georgia. 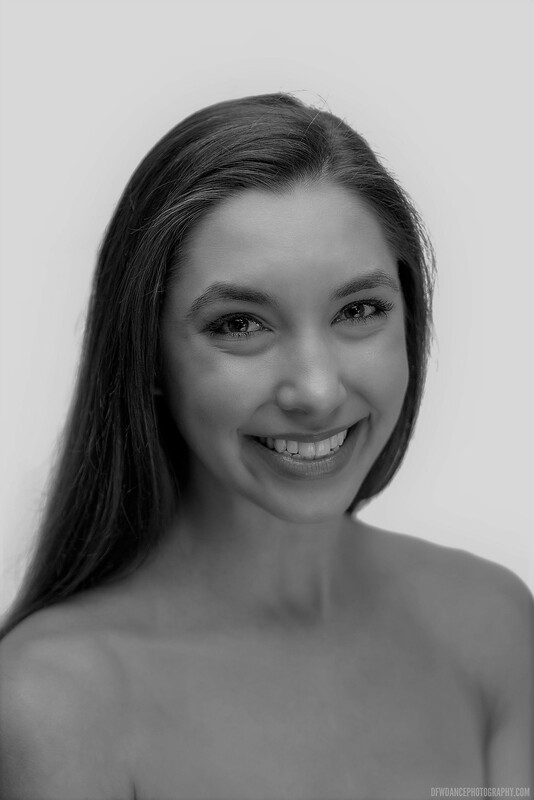 Kenna has attended the Lemon Sponge Cake Contemporary Ballet, Complexions Contemporary Ballet, Washington Ballet, and Ballet Austin intensives working with notable choreographers and companies that include Desmond Richardson, Robert Dekkers, Adam Hougland, and Delphos Contemporary Dance. She is a versatile dancer that focuses on ballet, contemporary ballet, and modern. Her performance credits include Swanhilda in Coppelia, the Sugar Plum Fairy in The Nutcracker, and in George Balanchine’s “Valse Fantaisie.” Kenna also has a passion for dance outreach; she currently teaches dance to refugee girls in the Dallas community with the Refugee Services of Texas, and has traveled with the company Movement Exchange, teaching dance in orphanages in Panama. This coming year, Kenna will be traveling with the NGO MindLeaps to Rwanda and Uganda to again dance to refugees and vulnerable youth. She is excited to start her first season with Ballet North Texas!